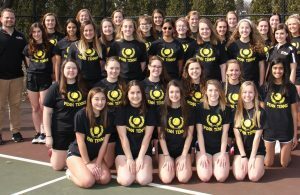 Penn High’s Girls Swimming and Diving team finished 17th at the IHSAA State Championships with a total of 40.5 points at the State Finals on Saturday, Feb. 10, at the Indiana University Natatorium on the IUPUI campus in Indianapolis. Madilyn Ziegert placed fifth in the state in the 50 freestyle in 23.57. Makenna Bottorff placed seventh in the state in the 100 butterfly in 55.80. Madilyn Ziegert placed ninth in the state in the 100 freestyle in 51.83. 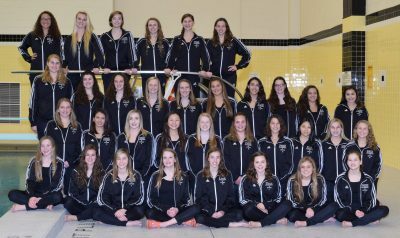 Penn’s 400 freestyle relay (Makenna Bottorff, Madilyn Ziegert, Elizabeth Mejia, Sydney Acito) placed 14th in the state in 3:34.63.